The Travelon Safe ID Multi-Passport Holder keeps your family's passports organized, together and protect from unauthorized access of personal information with this multi-passport holder. The built-in rfid blocking technology prevents rfid readers from capturing personal information contained on the embedded rfid chip. The slim design holds and organizes 4 passports and includes a pen loop and 4 card slots for id's, credit or travel cards. The Travelon Safe ID Multi-Passport Holder-Black has many exciting features for users of all types. 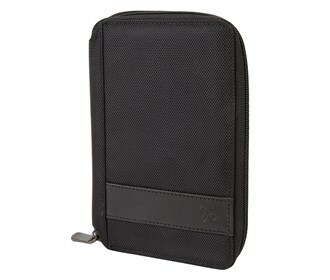 See the Travelon Safe ID Multi-Passport Holder-Black gallery images above for more product views. 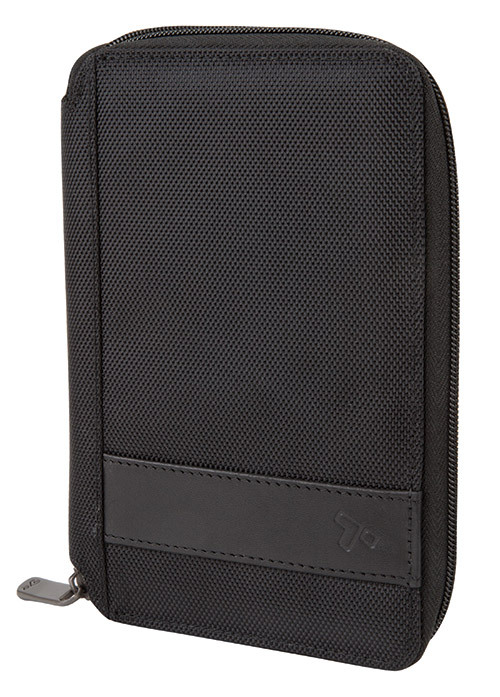 The Travelon Safe ID Multi-Passport Holder-Black is sold as a Brand New Unopened Item.